My quest for waxwings continues, and so does the failure to locate them! 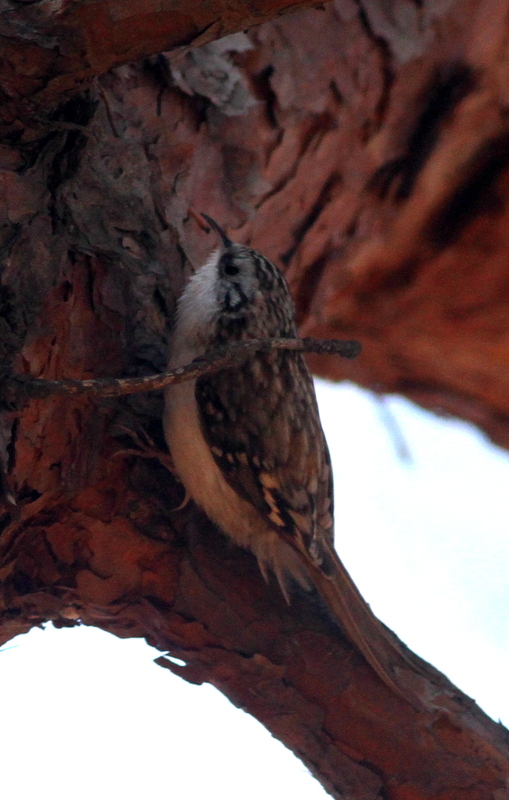 The only bird of note at the Seoul Olympic Park were a couple of Treecreepers. I spent some time scanning each and every thrush I encountered but all of them turned out to be either a Naumann’s or a Dusky. I also had a split second view of a thrush in flight with clear underparts and light streaking on the flanks. 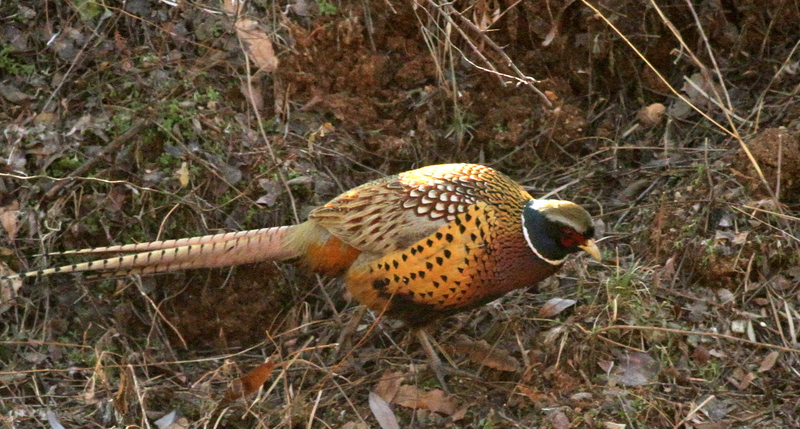 Though there has been sightings and photographs of a Red-throated Thrush there, the view was too brief to make a conclusion. Its worth noting that I was not the only person in search of waxwings. Close to a dozen supertelephoto lenses were pointed at the berry trees where the birds are likely to feed but after a long wait most of them packed up and headed elsewhere. A rather poor day with only about 30 species.